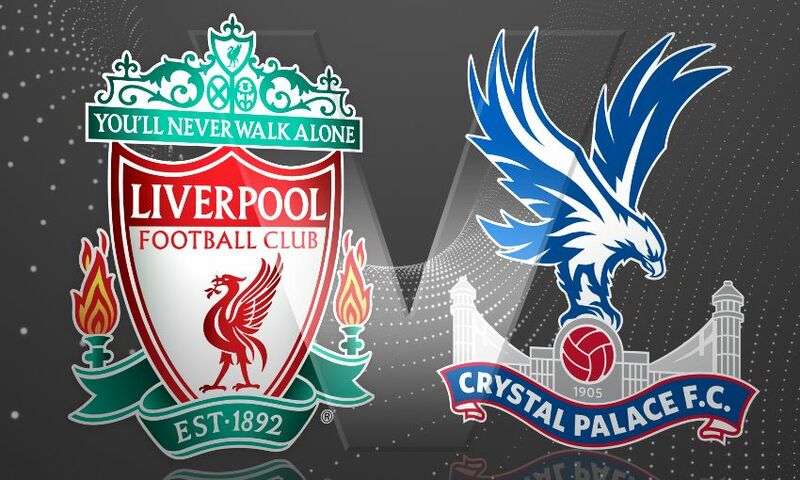 Liverpool will face Crystal Palace in their opening game at the Premier League Asia Trophy in Hong Kong this summer. The meeting is set for a 1.30pm BST (8.30pm local time) kick-off on Wednesday July 19, at Hong Kong Stadium. Leicester City and West Bromwich Albion will clash in the tournament’s other semi-final earlier on the same day, before a third-place play-off and final on Saturday July 22. Ticket details will be announced in early June.